The highly anticipated opening of Lotte World Mall took place last week to much public excitement and media interest. The shopping mall, along with sports centre and theme park, is the largest in Korea and will feature a total of 965 brands, including 50 featured in Korea for the first time. 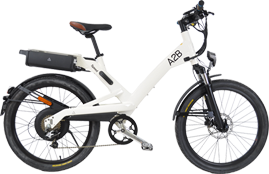 A2B is proud to feature its stylish electric bikes alongside many other luxury brands. Interest in e-bikes is growing and the store is likely to be very popular amongst the discerning Korean shopper. 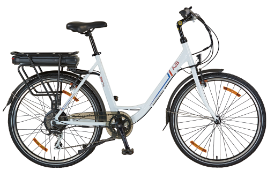 Our full range of award winning e-bikes will be on display in-store.